Keep your blogging business on task and on target with these helpful Tips To Keep Your Blog Organized. Keeping a blog can be quite a challenge. There can even be days when you just don’t want to write anymore. But of course, you’re a professional and you’re going to power through. With proper organization, you’ll find these days coming less often and when they do eventually pop up you’ll find them less of a challenge because you’re organized and prepared. 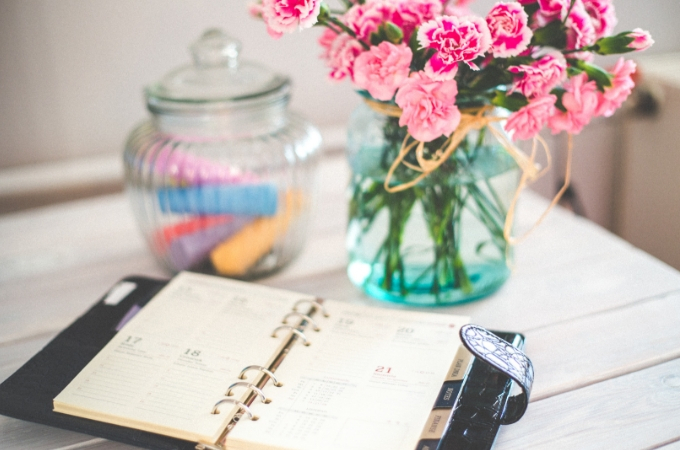 Having all of your content planned out a month or two in advance is a fantastic way to stay organized. If you know in advance what you’re going to be writing about you’re less likely to drag your feet writing that post. Having a calendar also means you’ll never be rushed or suddenly find that you don’t have anything planned for the next big holiday. Keep your Editorial Calendar on a tool like Google Calendar so you can get alerts reminding you when it’s time to write a certain blog post. Have you ever been out at the grocery store and had an amazing idea for a blog post? It’s something that happens to all of us eventually and if we don’t write it down by the time we get home the idea is lost to the sands of time. This is a great reason to keep a brainstorm list. It can live in a physical notebook you keep in your purse or a note you keep on your phone. Every time you have an idea jot it down. You’ll quickly find you’ve got content ideas to last you all year. Evernote is a fantastic tool to help you keep notes. You’ll be able to write your notes on your phone then see them on your computer when you get home. Google Keep also works wonderfully for this, though Evernote has more universal functionality. Depending on your update schedule you may find yourself working on several blog posts at the same time. You may be in the research phase for one while you’re writing a second, and you have to do the SEO on a third. If you aren’t organized it isn’t hard for one of these posts to get lost and forgotten. But with Trello you can track where you are on every blog post so nothing gets forgotten again. Let’s face it, social media can be a huge headache. Having to log in to each different social media platform to add your content can get tedious. But, if it’s done well it can make or break your blog. Tools like Hootsuite are a complete life saver. With one tool you can log in to all your social media accounts and distribute your content. It also allows you to schedule content on whatever social media platform you’d like. So you don’t have to interrupt your evening out to post your blog to Twitter anymore. The final tip I can offer you is using LastPass to save all of your passwords. Good operational security demands that every password you use for every account is different. But, that’s a lot of passwords to remember. Let LastPass remember your passwords for you so all you have to do is log in to your LastPass account and let the software do the rest. It works with your phone, tablet, laptop, and PC. LastPass is by no means the only password manager on the market but it is the most highly recommended, and for good reason. 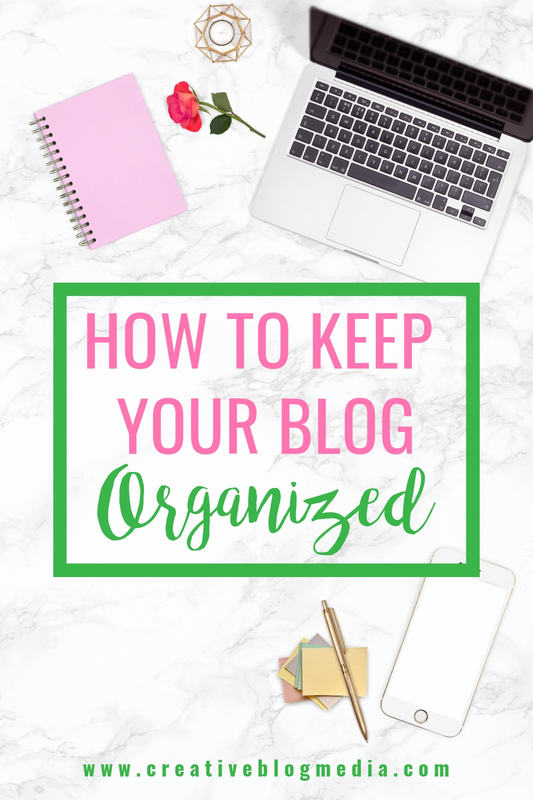 What are some of your helpful tips to keep your blog organized? Share your thoughts in the comments.